Things will be different in this new stage of play. Stage two of the Overwatch League’s five-stage season is just two days away, and it’s set to bring a number of changes to what players and fans came to expect in its first month of existence. The start of a new stage means that the game will be played on a new patch, and this change is the biggest one. The new patch is the latest one that saw big changes to Mercy, meaning that she’ll likely see sparse playing time, if at all. Compared to stage one where she was an insta-lock on both teams, this will be huge. The meta will change in a big way thanks to the Mercy nerf. Expect to see way more of support heroes Moira, Ana, and Lúcio. The inclusion of Moira and Ana especially will impact the meta as they’ll enable teams to play more tanks. Don’t be surprised to see some teams running three and maybe even four tanks on certain maps. With Mercy out of the picture, the first pick of teamfights now means something again. Without Mercy to instantly resurrect someone, players will have to be more careful when engaging so they don’t go down early and leave their team at a disadvantage. Stage two will also introduce a new map pool, which means saying goodbye to stage one mainstays like Dorado, Horizon Lunar Colony, Oasis, and Eichenwalde. The map pool for stage two brings in a number of favorites of both fans and competitors alike. Stage two’s maps include Hanamura, Volskaya Industries, Watchpoint: Gibraltar, Route 66, King’s Row, Hollywood, and Nepal. The inclusion of different maps will immediately reinvigorate the game, as players will begin to employ different strategies and get a fresh start on locations they may be more confident on. The second stage of the season also brings new players with it, as a number of transactions occurred during last week’s break between games. While some moves are not yet official, you can expect to see players like DPS star Dylan “aKm” Bignet making their Overwatch League debuts. The league’s first female competitor, excellent tank player Kim “Geguri” Se-Yeon, is also expected to join the Shanghai Dragons at some point throughout the five-week stage. 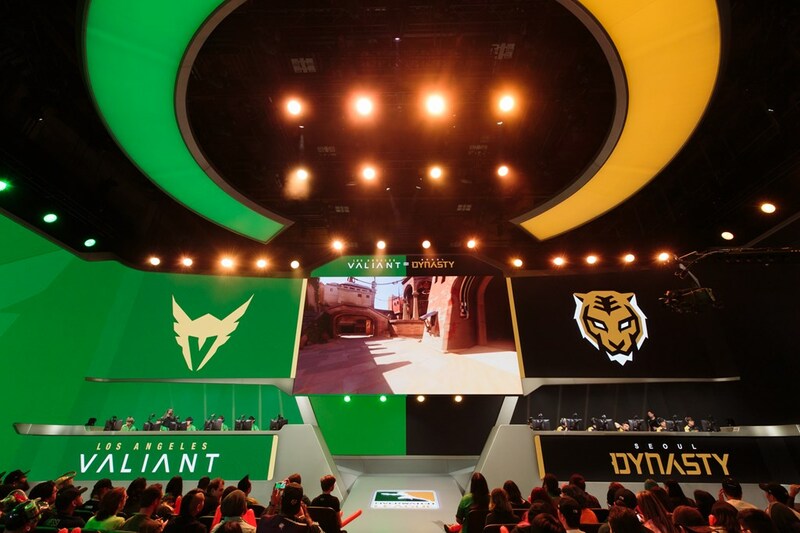 Stage two begins on Wednesday, Feb. 21, with the Seoul Dynasty vs. Los Angeles Valiant. All weekday matches will now begin at 6pm CT, with Saturday matches and the stage playoffs beginning at 3pm CT.